When there is water flooding in your home, it becomes an emergency situation and your first priority is to ensure that you salvage as much of your furniture and other belongings in that space. 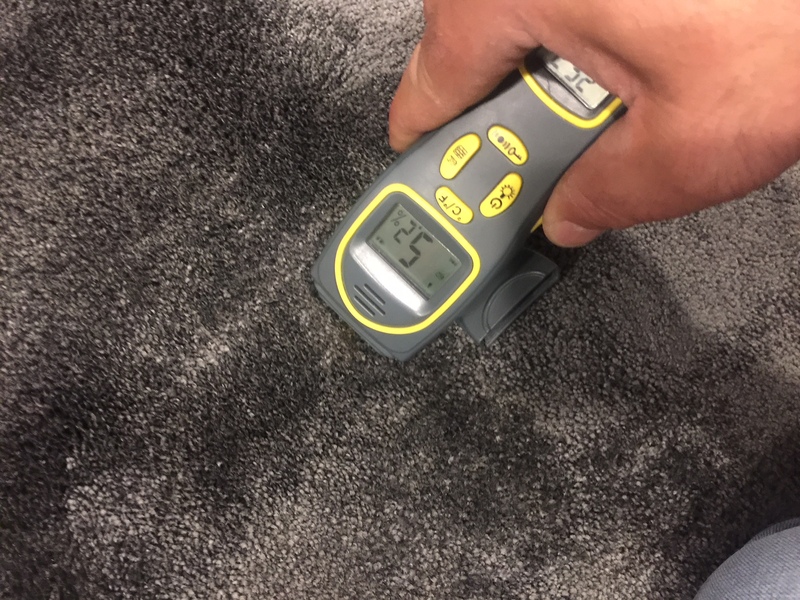 Though you may manage to get a lot of your undamaged possessions to safer places, you are in a quandary when it comes to how to deal with Wet Carpets in Sydney. Not only is this a very problematic situation, but is also a very frustrating one. This is because it’s not really possible for you to remove the entire carpeting by yourself, especially when it’s soaking wet and there is water all around. 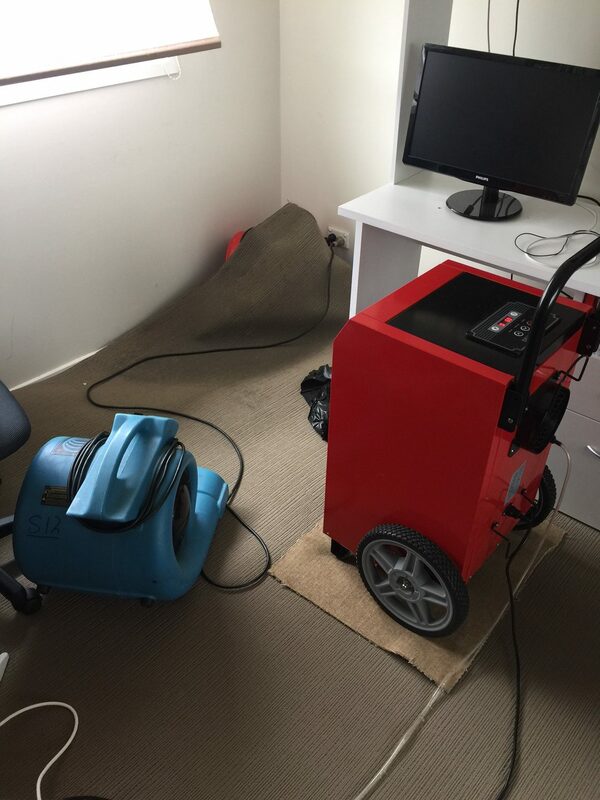 The best way to salvage the carpet and get it restored to its pre-flood condition is to call Spot On Carpet Cleaning for Emergency Wet Carpets in Sydney services. 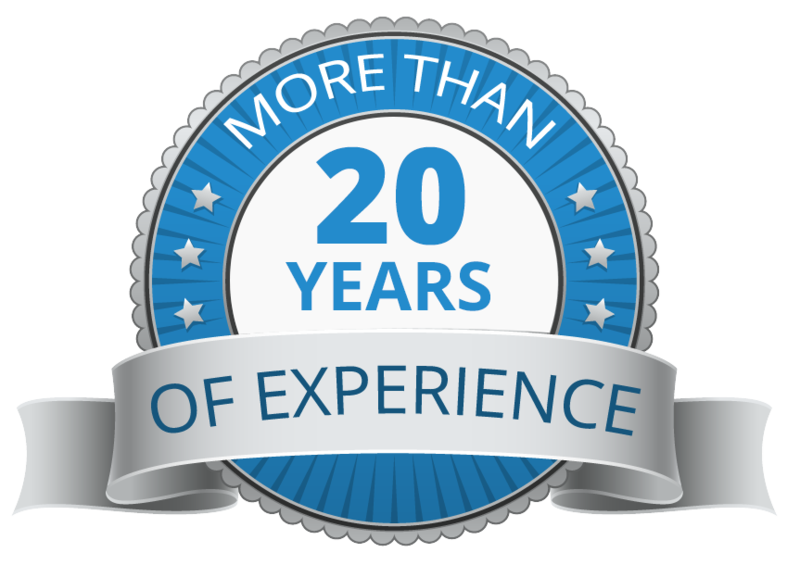 We are one of the leading operators in this space and over the years have provided customers with excellent services. What makes us different is the fact that we are a highly customer-centric company that is highly focused on providing customised services. In case of there is any water damage caused by water leak on your property, first shut-off the water source. Then, just move the furniture to any dry area as quickly as you can. 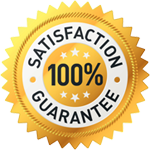 The faster we can start the drying process, the sooner we can get your property back to a pre-loss condition. Typically, a clean-water flood should be totally dry in 3-5days. It’s important to start the drying within 48 hours after the flood/leak damage; it helps prevent mould growth. Mould tends to start growing immediately; it can also mature and start producing spores within 5 days. 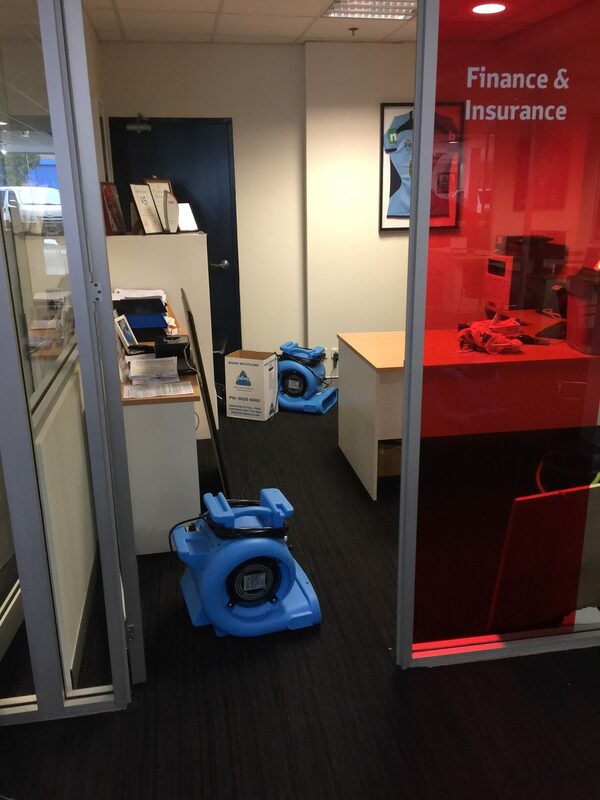 For more information about our expert Wet Carpets in Sydney services, call us at this number- 0405554247. 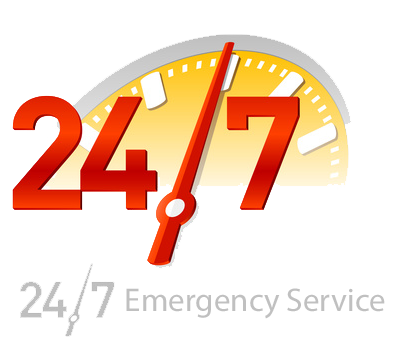 You can also use this quick contact form to get in touch with us.